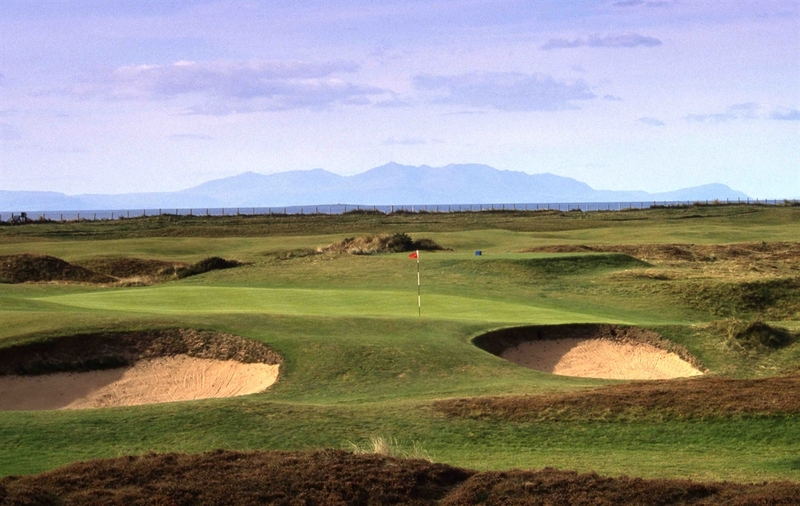 The Ayrshire course holds a special place in the golfing history books, having been the venue for the first-ever Open Championship back in 1860. 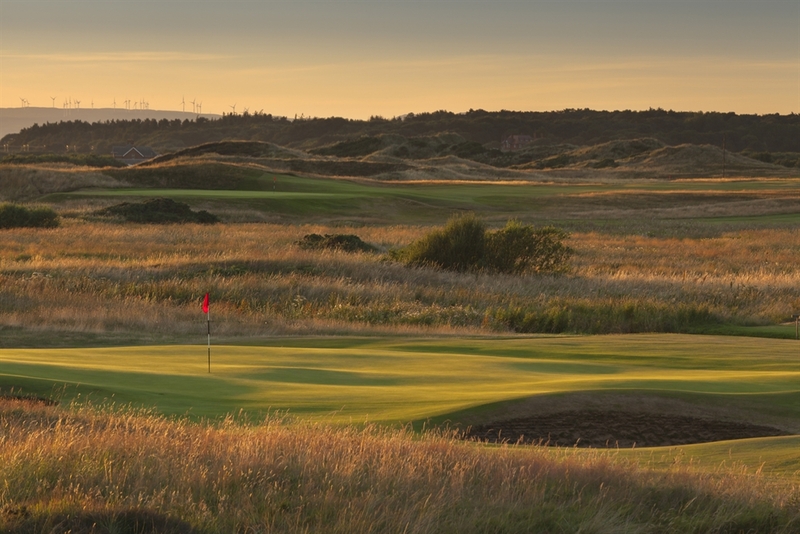 It last staged an Open in 1925 but the Americans in particular love Prestwick and its often unique test of golf. 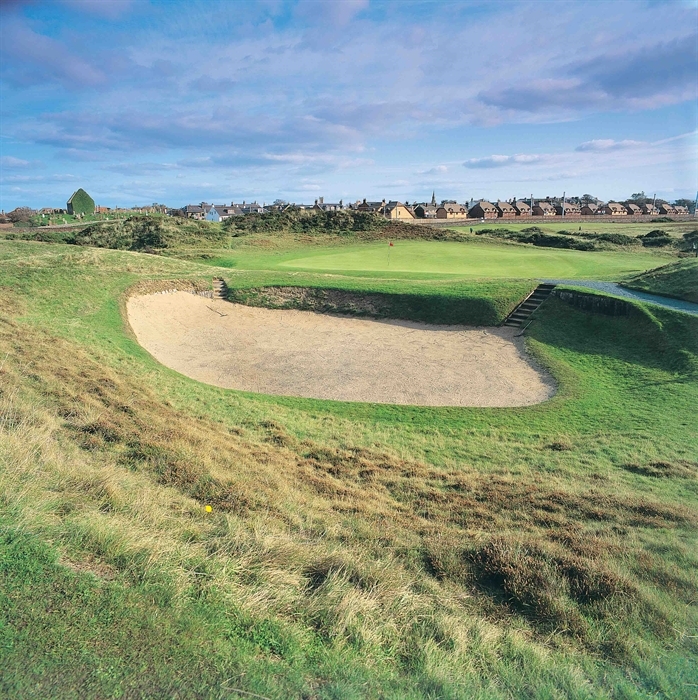 The first tee sits beside Prestwick Station and the railway line runs all the way down the right-hand side of the opening hole. 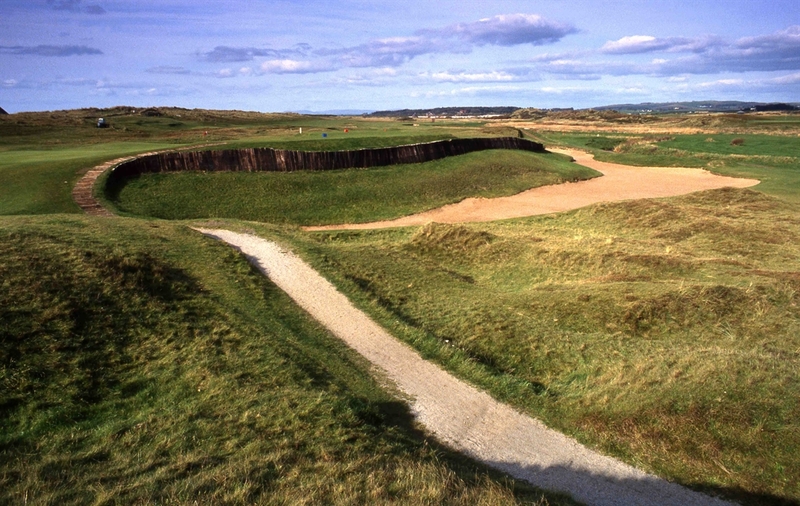 There are plenty of other holes where a score can come off the tracks, though, the huge 'Cardinal Bunker' providing potential trouble at the third and the 'Himalayas' having to be negotiated at the 206-yard par-3 fifth.